Photo by Jeff Griffin Photography. 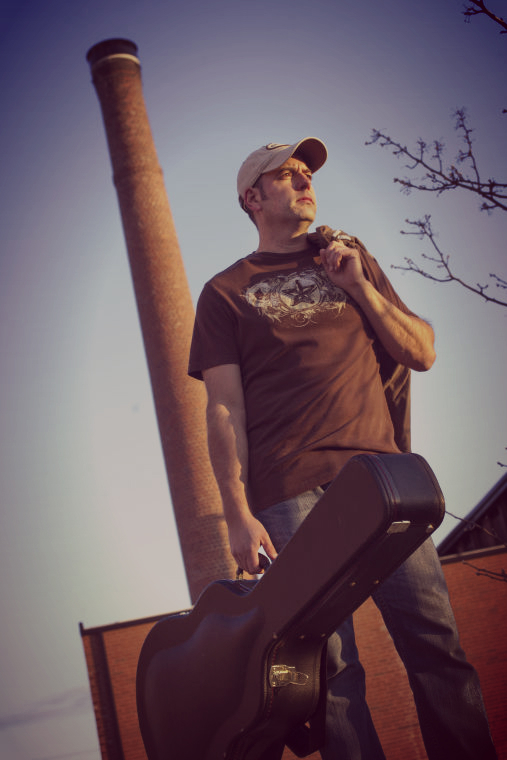 Michael Cosner Reminds Everyone To "Stay Country"
Michael Cosner Knows How To "Stay Country"
In these days, when electronic drum beats, clap-tracks and heavily distorted guitars have become the norm in mainstream Country Music, Michael Cosner is a throwback. Steel guitar and Telecaster twang reign supreme in Michael’s music. Michael grew up on that sound and believes it is important to keep it alive. 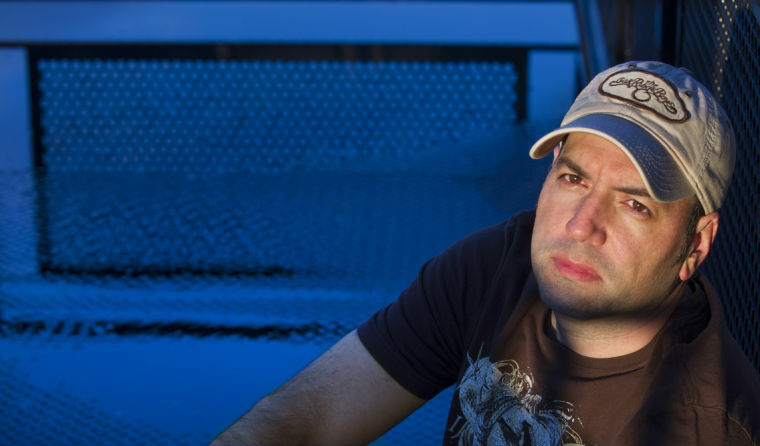 As a songwriter, themes like love, faith and family form the foundation for his songs. Being a father, he strives to be a good, positive role model for his daughter and others. Even though he had learned a few chords when he was younger, Michael really started to learn how to play the guitar in his early teenage years. He also began writing his own songs during this time. In 1998, after graduating from college, Michael became frontman for a very successful, regionally touring band called Native Son. During this time, Michael learned the necessary skills to be a great entertainer as well as vocalist. In 2001, Michael left Native Son to focus on songwriting. In 2007, Michael met and teamed with hit songwriter/producer, Byron Hill, to write songs and music for an independent film project. 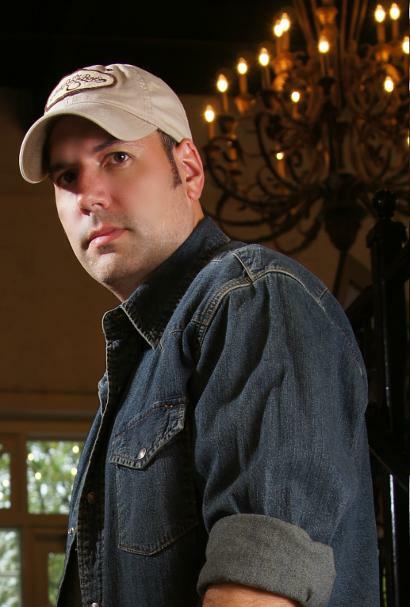 Byron is a Nashville veteran who has had #1 hits with George Strait, Alabama, Joe Nichols and others. 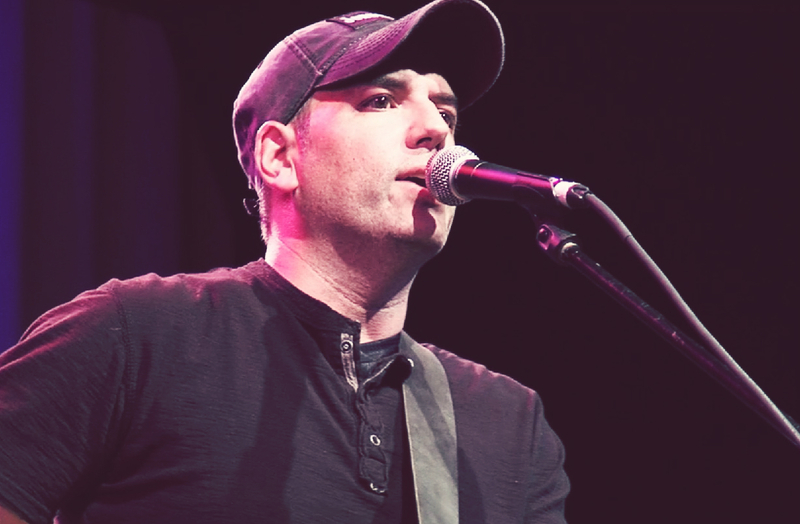 His production credits include Gary Allan and Kathy Mattea, among others. Since then, they have continued to work together. 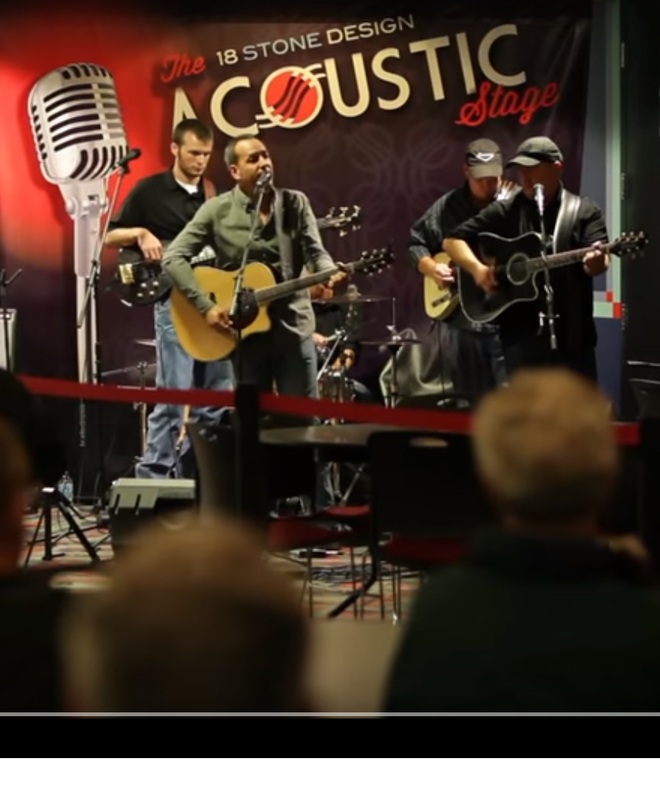 In March of 2012, with Byron producing, Michael recorded STAY COUNTRY, his first collection of original material, which was digitally released later that year. In March of 2013, Michael was signed to the Nashville based independent label, BHP Entertainment. Subsequently, STAY COUNTRY was released to retail outlets. 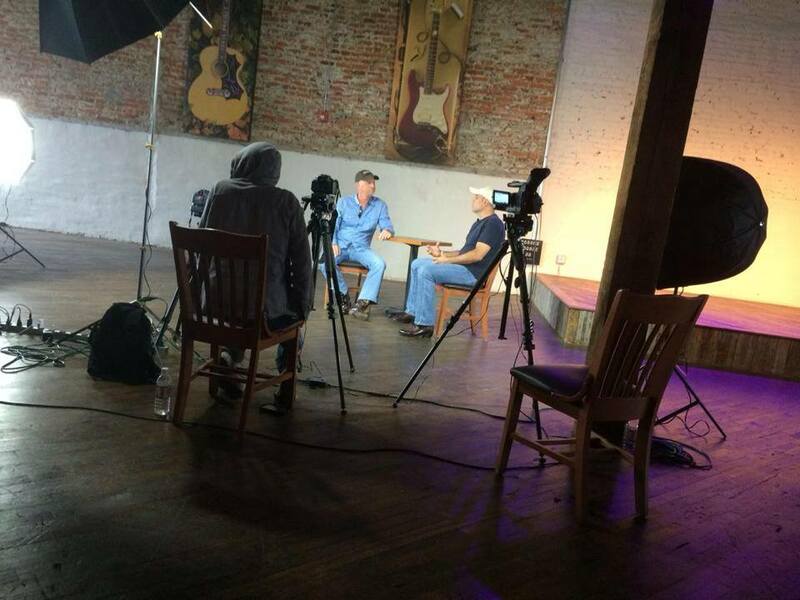 In June of 2016, the legendary Mickey Gilley announced that he would be going into the studio to record new material for the first time in 20+ years. The title track of the album, released in September 2016, is "Kickin' It Down The Road," which was co-written by Michael. 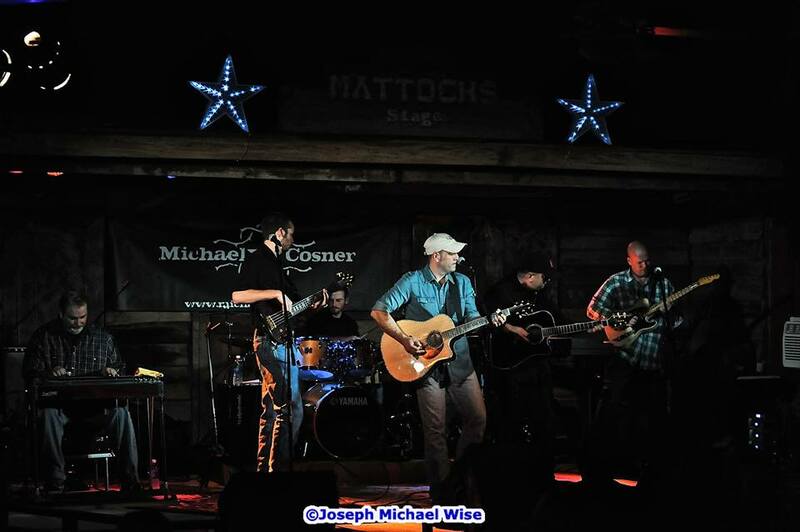 Over the years, Michael has shared the stage with many great, national artists such as Gary Allan, Shenandoah, Tim, McGraw, Lee Ann Womack, Sara Evans, Marty Stuart, Gene Watson, Marty Raybon, Sawyer Brown, Lee Greenwood, Bill Anderson, Wade Hayes, Jim Lauderdale, The Time Jumpers, Mickey Gilley, Joe Diffie, Billy "Crash" Craddock, The Malpass Brothers and many others.